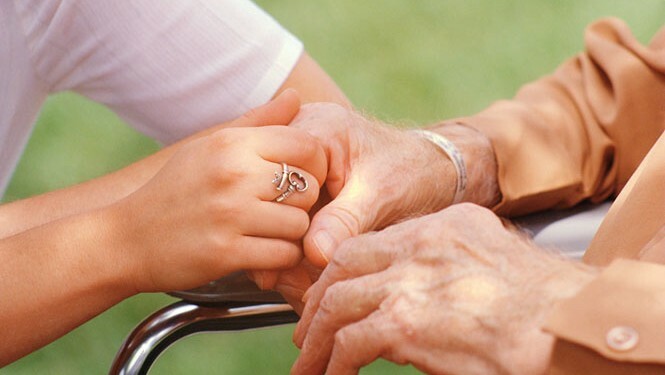 Palliative care Toronto is provided by specially trained and skilled Senior Care staff for as long a period of time as the family deems necessary. Our palliative care Toronto is of a non-medical nature in that we do not take primary responsibility for the management of medical issues as that is the role of the medical professionals. If a senior is facing a life threatening illness our goal is to work with medical professionals and any other human resources in place to care for the senior. Our staff often times are the people who are with the senior most during the day (or night) from a few hours per visit up to 24 hours a day, 7 days a week following specific protocols to provide compassionate and effective care for the senior. The relief of suffering and stress is the primary focus. A good part of that comfort also depends upon the trust the senior has with his or her caregiver(s). It is very important that the senior and the caregiver establish a relationship where the seniors feels the compassion and dedication entirely directed to providing the best possible care every day. Often times the caregiver is with the senior most, even more than the family each day so that relationship is so important and fundamental to the seniors well being. Some members of our staff offer extensive foreign nursing experience which serves the senior well as these members have the training and insights into medical care associated with palliative care Toronto that often provides early insights into emerging problems and proactive methods of care on a day to day basis. Seniors can face such a wide range of issues, one or more of which can affect them in significant ways, that skilled and experienced staff are critical. Physical challenges such as diseases can also bring with it cognitive challenges. 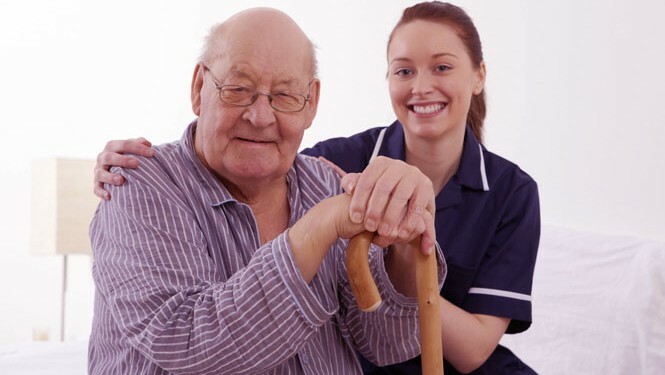 This combination of challenges is a situation our staff faces regularly and can offer the senior and family assurance that we can care for the senior even in the most challenging situations while providing the senior with personal dignity.